Jordan Hirsch’s “Overnight Kugel” play The Chasidic and Klezmer Music of Williamsburg, NY- Before the Hipsters! Come out to this great party. We’re going to take you back to the sounds of Rudy Tepel, Danny Rubinstein, Marty Bass, and the Epsteins. Jordan Hirsch is one of the first call bandleaders for Jewish Music – Klezmer, Chasidic – for over 30 years. 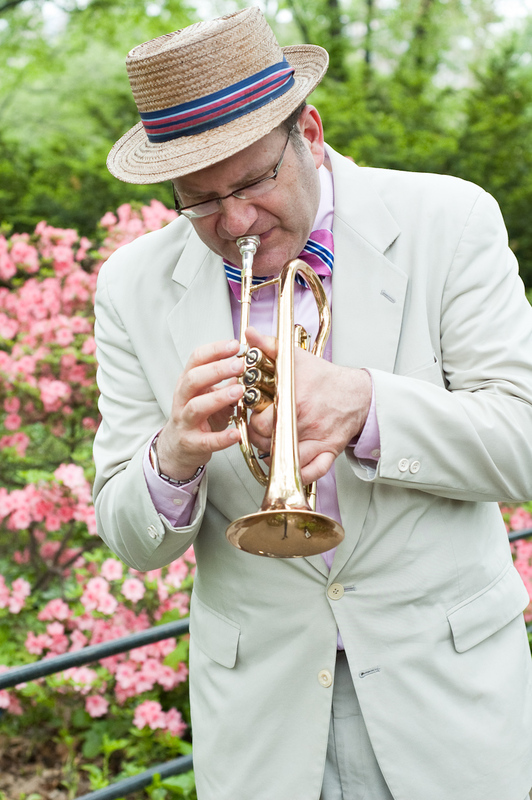 He was a top bandleader for Neshama Orchestra for two decades, he is a member of Klezmerfest, Funk Shui, The Kleztraphobix, and has played with just about everyone who’s anyone in New York’s Jewish Music scene. He has taught at Klez Kanada and Yiddish New York among other places. He is a graduate of Brooklyn College.